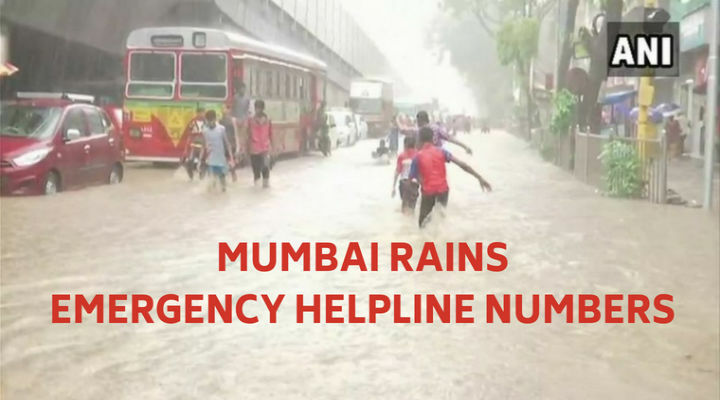 Here are some of the updates on Mumbai rains. Chaos Chaos, we handle little showers can we? What about the floods?